*This article contains excerpts from an interview with Tad Dixon, President of First Team Commercial. Visit our YouTube channel or scroll below to view the video playlist. What Type of Client Benefits Most from FTC’s services? The type of client that benefits from First Team Commercial services most is the client that wants to stay focused on their core business and let somebody else focus on the details to make their project a success. Regardless of industry, buying a piece of property or developing property, can be a daunting task. There’s the question of where you find the land, what’s it going to cost, how long is it going to take? How Does FTC Prepare Clients for the Development (or redevelopment) Process? First Team Commercial works with its clients to ensure that they’re aware of all the variables at the onset and then helps them manage it through that process. If hired as a project manager, First Team Commercial takes on the burden of managing that project to a successful conclusion. 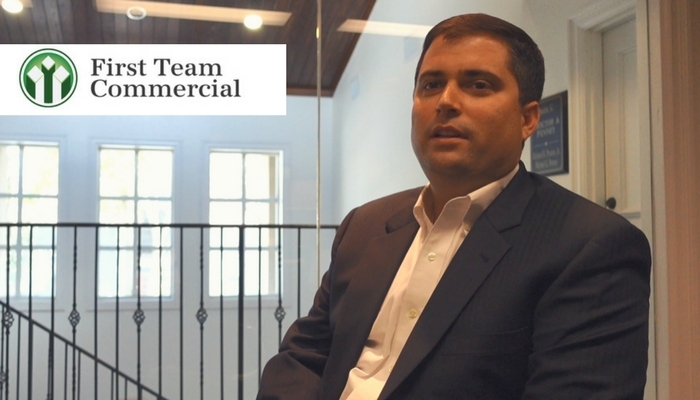 What Can a Client Expect When Working with First Team Commercial? Our clients will find when working with First Team that they’re going to get a very high level of service, great communication and they’re going to feel important throughout the whole process.